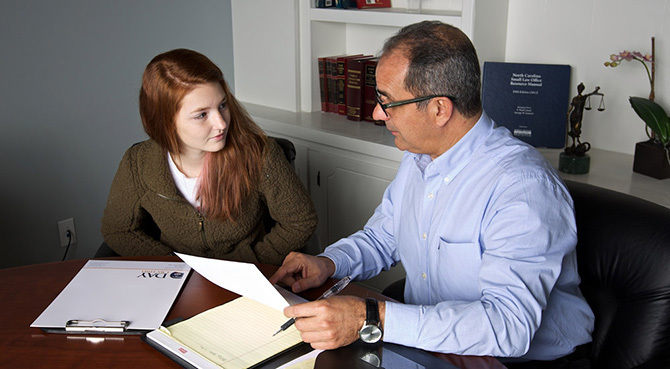 We have a well-respected attorney at the Day Law Firm who will listen to your stories and help you through your matter, whatever it is.Each of our attorneys concentrates his practice on one or more of the following major areas of jurisprudence. Have a traffic ticket? Don’t just pay off your ticket and plead guilty. The consequences of doing this include obtaining points on your license and/or on your insurance, causing insurance spikes, and the possibility of losing your license. Here at the Day Law Firm, our number one goal in the court room is to leave with the best results possible for our clients. 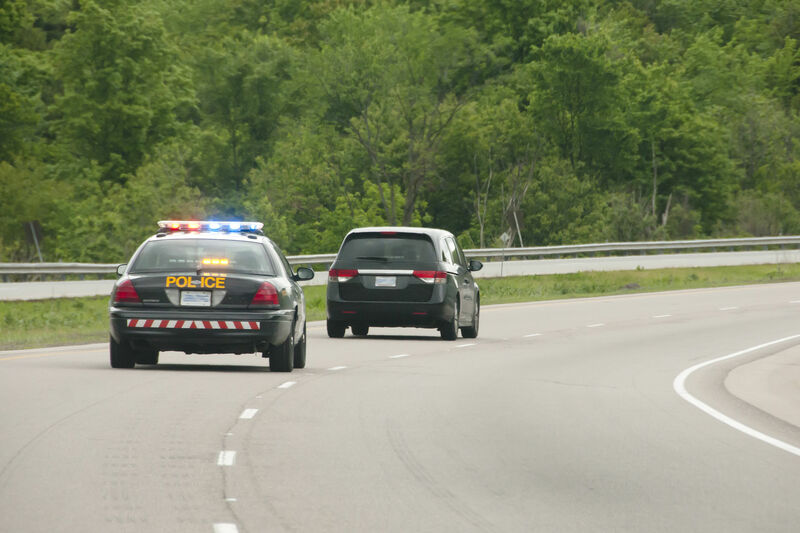 Our experience handling traffic tickets is extensive. You can trust Day Law Firm to understand and explain to you what your options are. Our goal is to work with you to ensure we are getting you the result you want, the best result possible. We will fight to protect your driving record and prevent your insurance from rising. People frequently underestimate the influence of alcohol or other drugs, whether prescription or illicit, on their driving. They then wind up charged with a DWI. If this has happened to you, Day Law Firm can help. We understand the laws governing this area and can apply our technical skill to ensure that you are in the best situation possible to fight this charge. We will be aggressive in protecting your record, both criminal and driving. We know that obtaining a speeding ticket is an unpleasant experience. At the Day Law Firm, we try to make dealing with these tickets as painless as possible for you. Our main goals include protecting your record, minimizing your DMV points, minimizing your insurance hikes, and saving you time by appearing in court for you. Driving While License Revoked charges can be costly, can result in jail time or probation, and can cause your license to be suspended even longer. When we represent you on this type of charge, our goal is for you is for you to get your license reinstated. We will work with you and do whatever we can to get this goal accomplished. Our goals in court include no probation or jail time, no further license suspensions, and no insurance hikes. Eastern North Carolina is primarily a rural area. We understand the necessity of being able to drive. When your license has been suspended or revoked, it can be difficult to get where you need to go. At the Day Law Firm, we can help you recover your driving privilege.